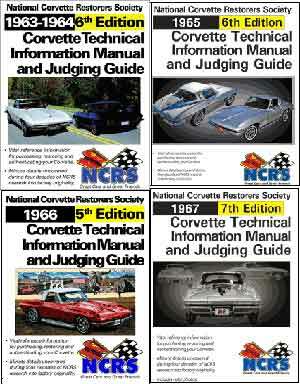 Where does 42 years worth of detailed Corvette research by the experts in the Corvette Hobby go? 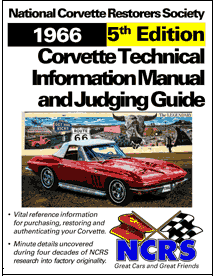 NEW 1965 6th edition available NOW! 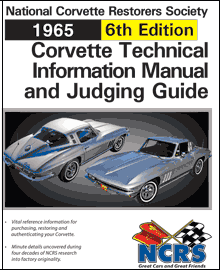 NEW 1967 6th edition available NOW! 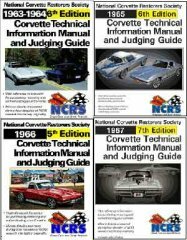 The new editions are GREATLY expanded at 200+ pages and well worth the additional cost.